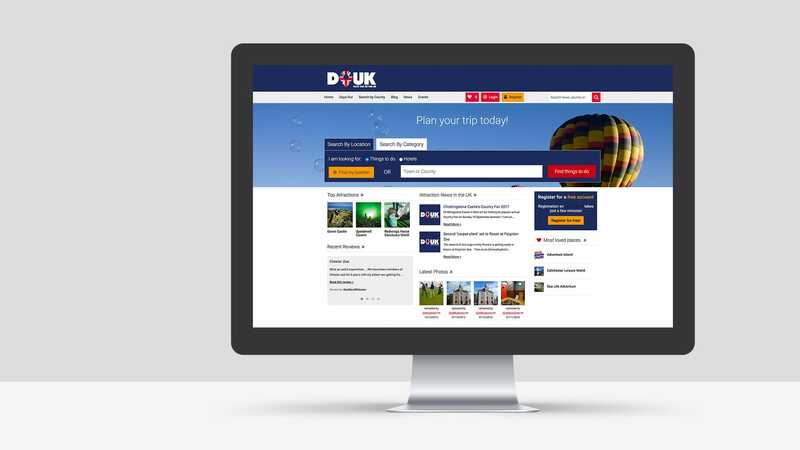 Days Out in the UK – thousands of places to go, and things to see – and a website to make life easy when planning your next trip. 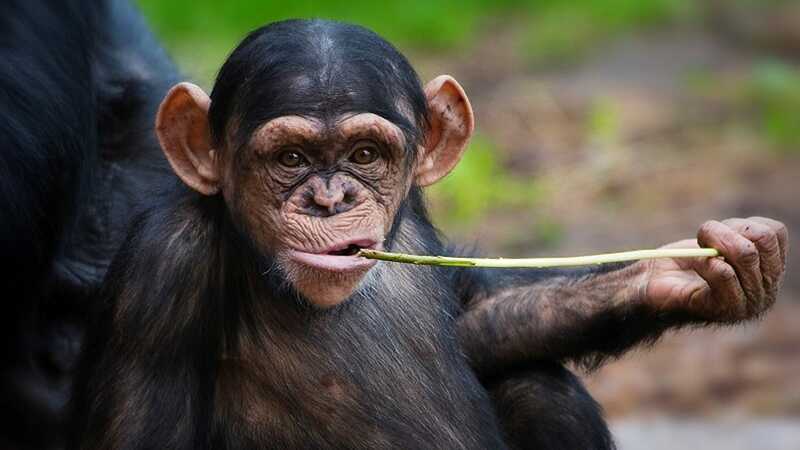 Days Out UK is something love. Revive occasionally build spin-off projects, and every so often they turn into businesses all of their own. 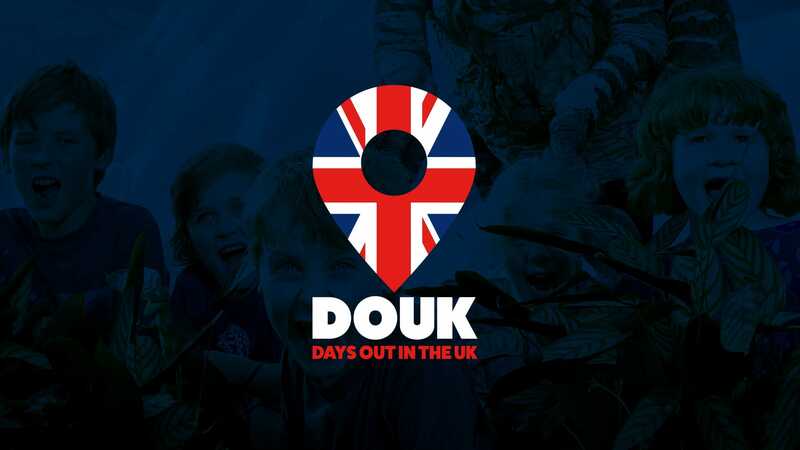 DOUK.com is an example of such a project – we built it partly to learn – but now 10s of thousands of people visit the site every month to plan days out with the family. 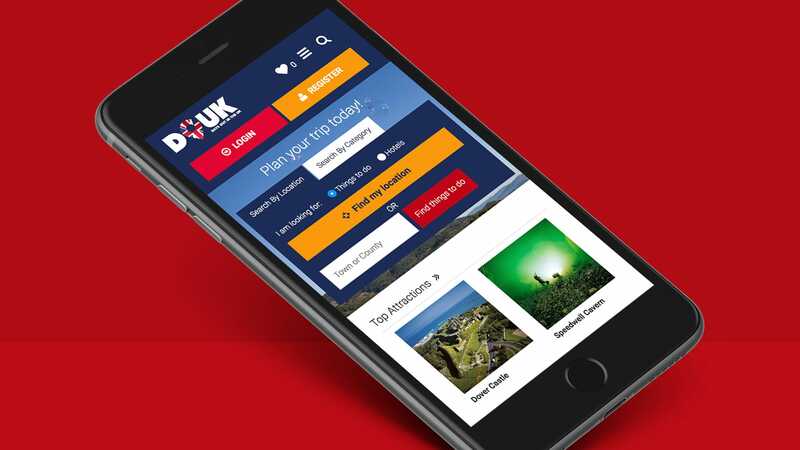 The site is built on a custom database solution, and is optimised to rank in Google for many key terms – which sends the majority of the traffic each day. 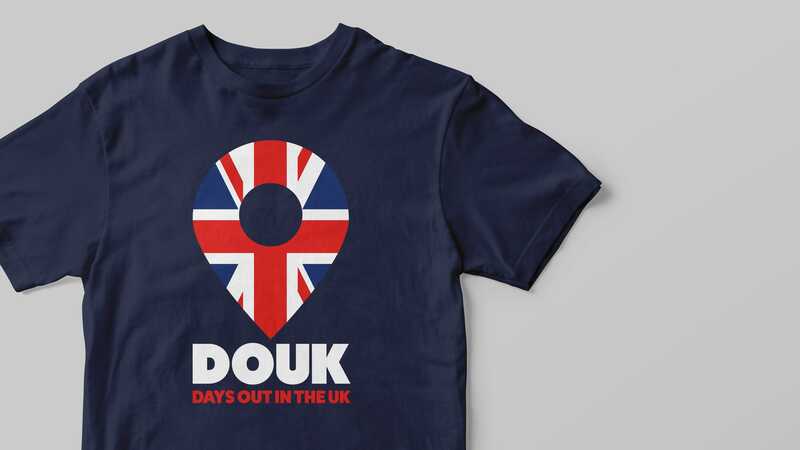 We also created a strong brand for DOUK – including logo, straplines, basic guidelines, and colour palettes. 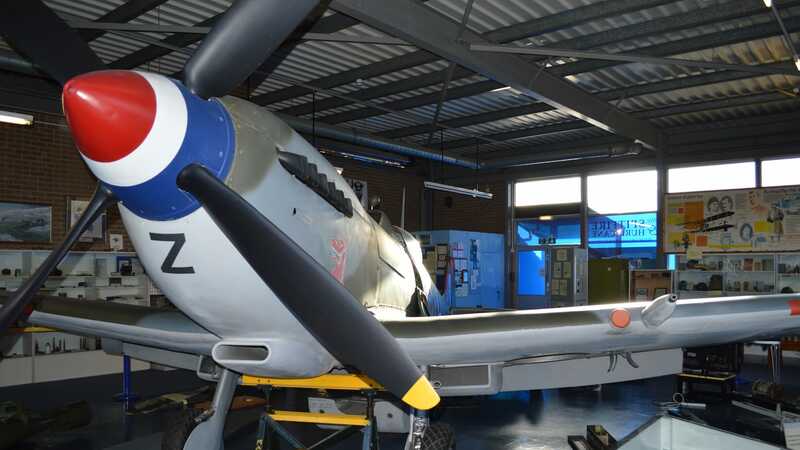 The site continues to grow and attract more and more visitors looking for things to do!